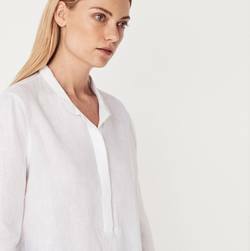 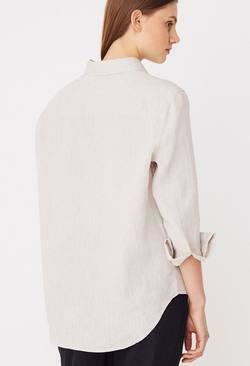 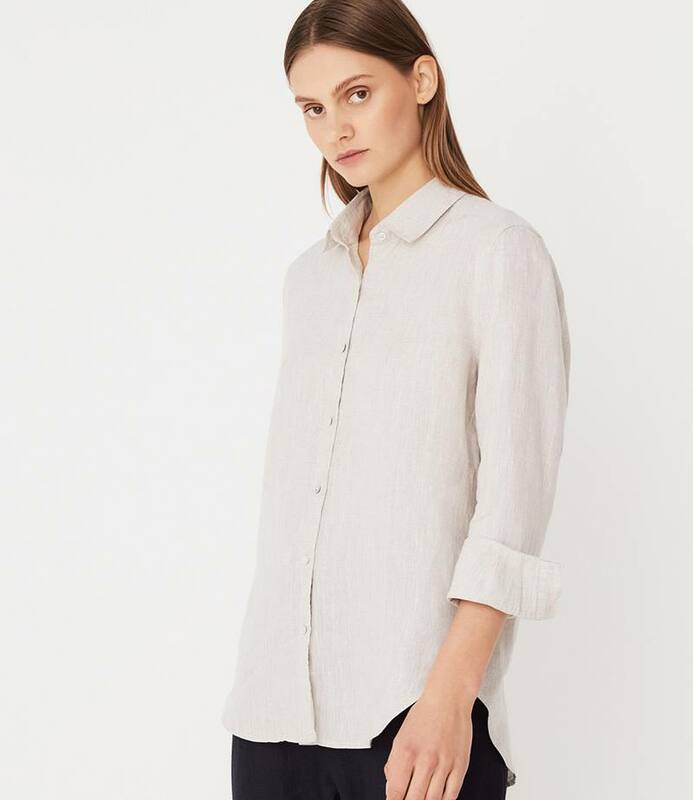 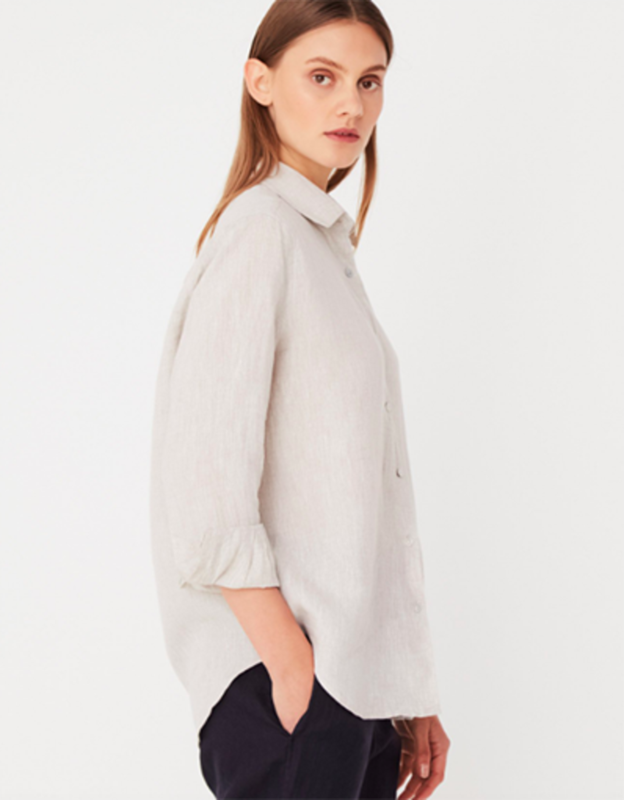 The Xander Shirt is crafted from soft and luxurious linen. 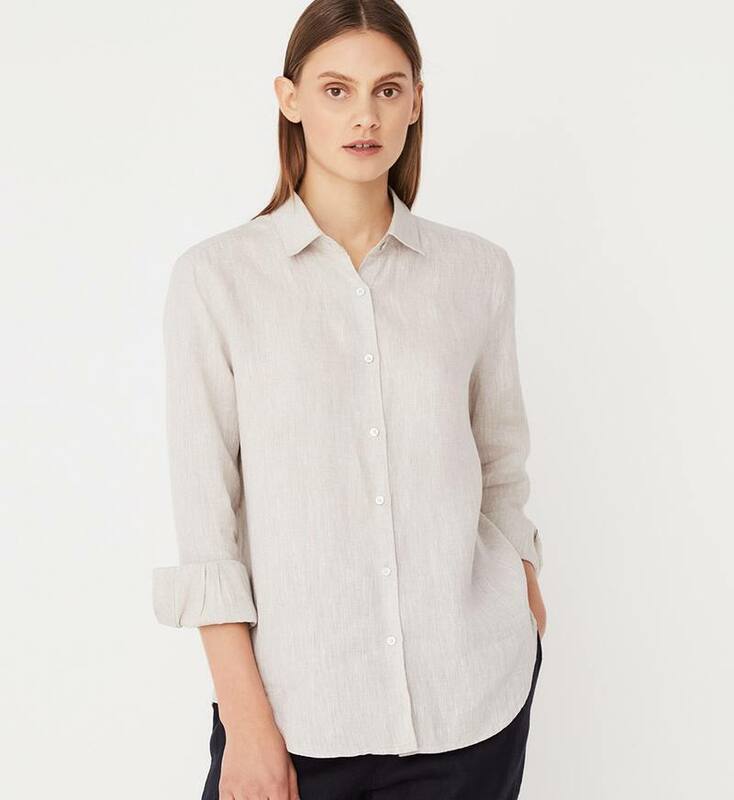 This effortless and relaxed, long sleeve style features a pointed collar and exposed placket. 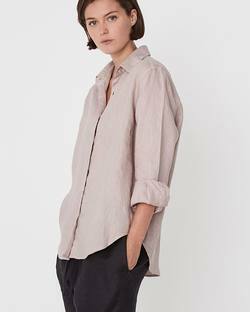 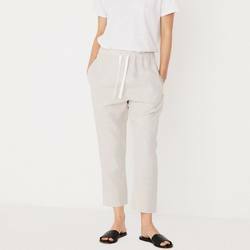 The pieces in this Collection are quite oversized so we recommend you take a size down from your regular fit.